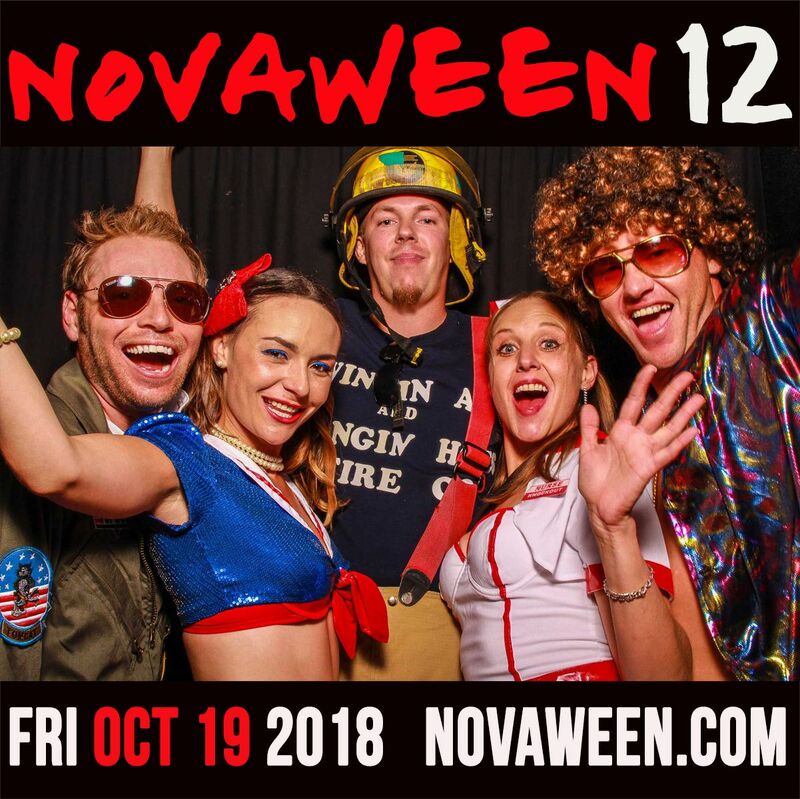 Friday October 19, 2018 returns St. Pete’s favorite Halloween Costume party to historic venue NOVA 535 here in Downtown St. Pete with NOVAWEEN 12 !! HOSTED BY SHELDON BLAKE!! = Hosted by world famous entertainer Sheldon Blake!! = The Infamous DJ Fresh returns! = Costume Contest and Prizes! = Balloon Drops and Prizes! = Multiple Full Liquor cash/credit Bars; inside, upstairs and in courtyard. = Paperless ticket system, just bring photo ID to entry.